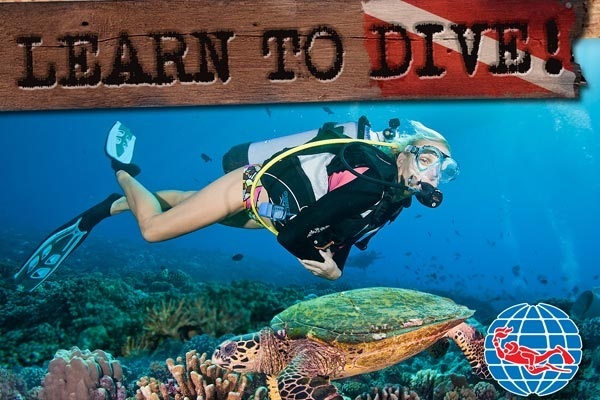 Padi Open Water Dive Course is perfect design of dive course for beginner to explore the experience of underwater fully skill and knowledge of diving. 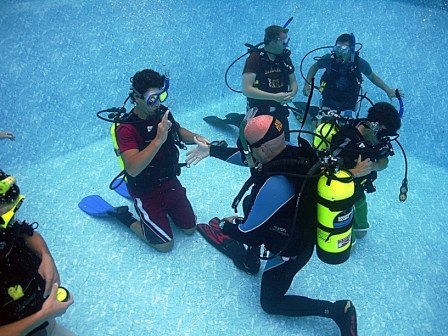 The course will encourage you the step by step of diving training from the class room, pool training until the open water. It is an exciting experience to bring you to the real deep underwater and achieve the professional Padi Certificate Divers. It is one of the favorite Dive Courses in Bali which guide you into the right procedure and technical of diving that is high supervised by our professional dive instructor under PADI License. 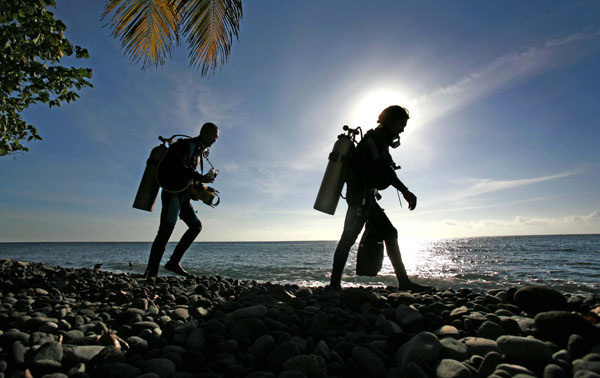 What is Padi Open Water Dive Course About? After having breakfast at hotel, the dive center staff will pick you up at your hotel lobby and drop to dive center. The classroom session is the first step to acknowledge the dive theory and lunch will be served in the middle of day. The second session is continued for pool training and then transfer back to your hotel. After having breakfast at hotel, you will be picked up again and drop to dive center. Two time of open water training will be executed before the lunch is served in the middle of day. The next session is the class training to complete the dive theory and finally back to hotel to terminate today dive course. 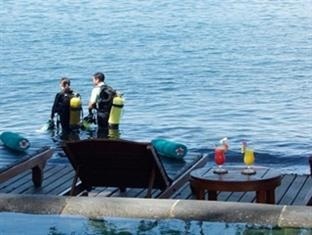 After having breakfast at hotel, you will be picked and drop to dive center and continue for open water dive. The lunch is served in the middle of day and then continued for open water dive. 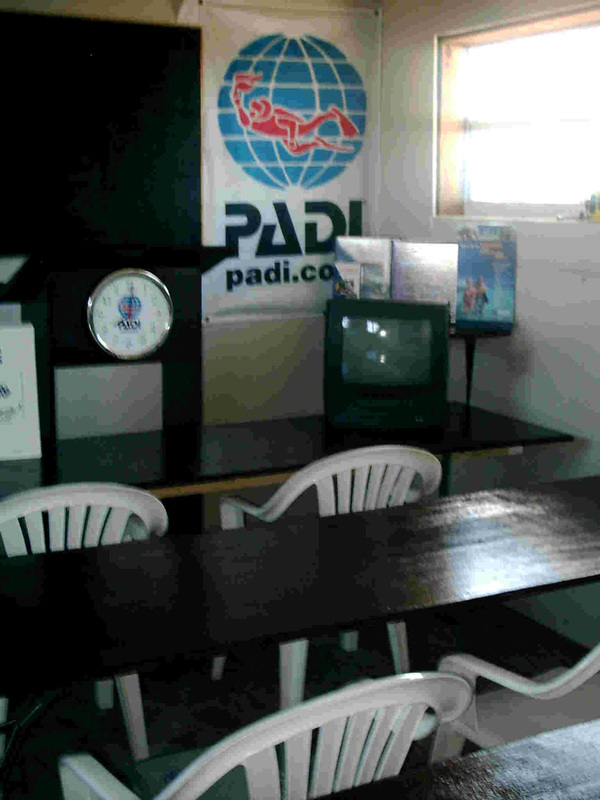 The course will be finalized by completing the paperwork and examination to certify the Padi Open Water Course Diver. You will be transferred back to your hotel to terminate the course. Your PADI Open Water Dive Certificate will be produced by PADI International and it will be delivered to your own address within 2 weeks up to one month of working days. If the booking cancellation is made within 2 days or before from the first day service date, 50% of the total tour reserved will be charged as a cancellation fees. This cancellation policy is valid for individual booking and not valid for group booking.